Guess what? 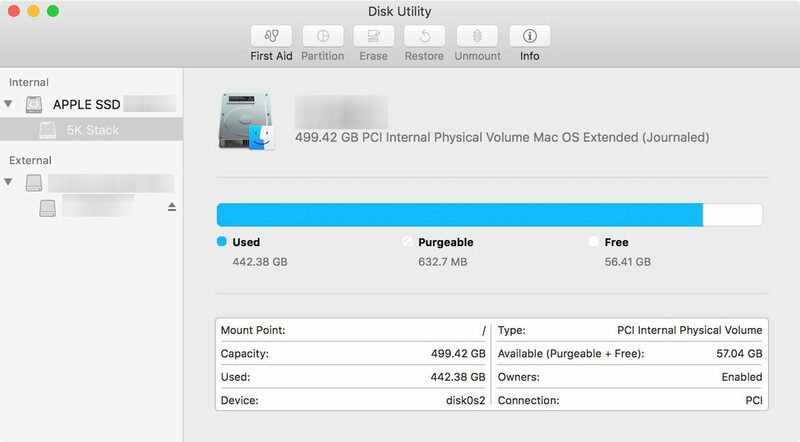 RAID support is back in Disk Utility in macOS Sierra. You won’t find it in the main interface (see below), but you will find it in the File Menu. 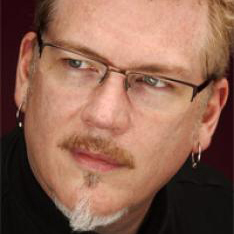 Dave Hamilton and John F. Braun discussed this on Mac Geek Gab 623. 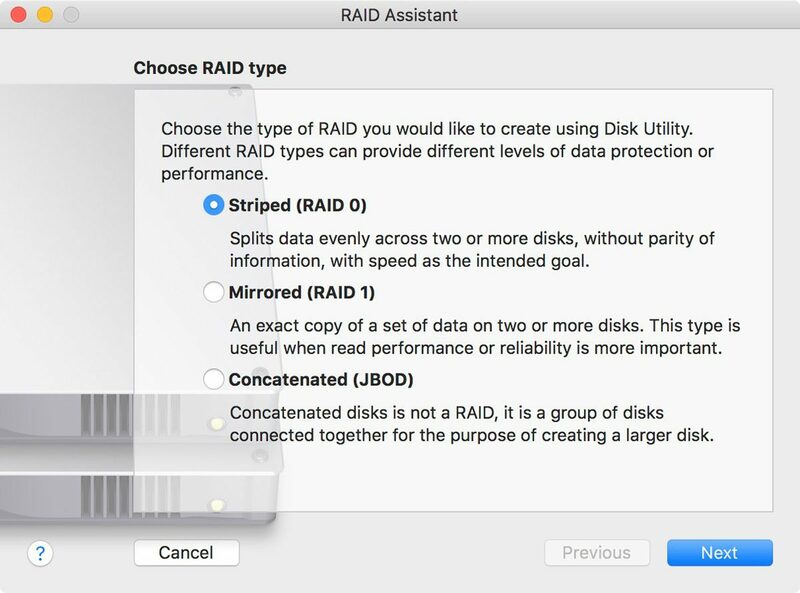 RAID was long supported in Disk Utilities in OS X, but disappeared in OS X 10.11 El Capitan. It’s return is likely to be very welcome to power users. But wait, what’s this under the file menu? RAID Assistant? Why yes it is! Supported RAID modes include RAID 0 (Striped), RAID 1 (Mirrored), and Concatenated, or JBOD, or Just a Bunch of Drives. 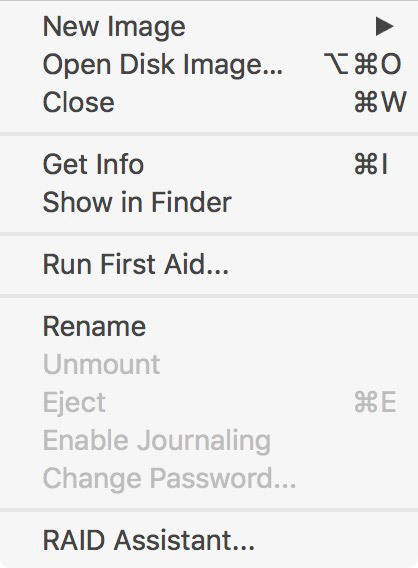 This question was originally answered on MGG 623: macOS Sierra Tips and Tricks and More! Each week Dave Hamilton and John F. Braun provide some great troubleshooting advice to listeners of the Mac Geek Gab podcast. Here with MGG Answers we share some of those tips with the rest of the world!